Third party vendors can be found in various companies, including construction, technology and retail servicing. There are several definitions for a third party vendor. A third party provider can be either a supplier of services or goods. There are many occasions when a company needs to hire a third party vendor, and finding great one requires research. 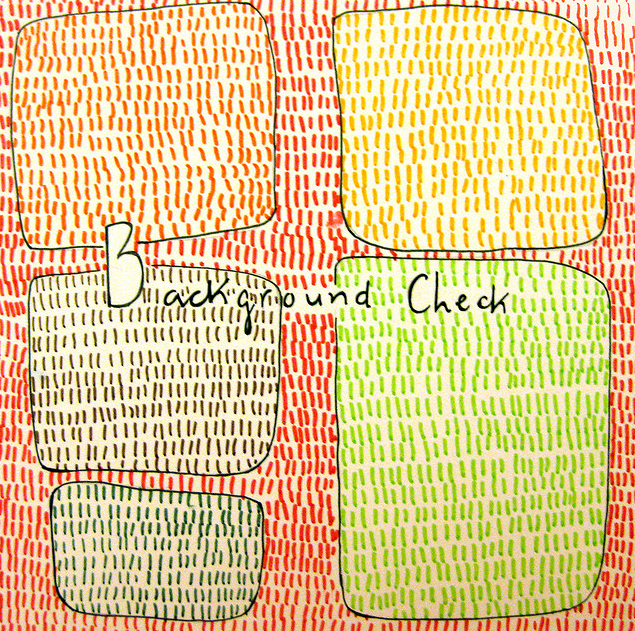 There are various kinds of backgrounds checks, including a business to business check ( B2B) and a business to consumer background check. (B2C). Third party vendors fall into the category of a B2B check with these background checks including information on credit worthiness of the company, work history and verification of state certificates. Anyone conducting a background check, also needs to be aware of the Fair Credit Reporting Act (FCRA) as it relates to background screenings. The FCRA is a law that protects individuals and companies by ensuring the accuracy and privacy of their credit report. A company requesting a credit report on an individual or company must inform them a report will be conducted. An individual or corporation will be informed of any negative information and have a legal right to clarify or correct the information. The information obtained by a company cannot be used with anyone not involved in the hiring process and must remain confidential at all times. Why should a company do a background check on third party vendors? Being proactive avoids a lot of hassle later on. Here are ten reasons to do a background check on a third party vendor. Criminal Check. It is important to check criminal records of individuals who own or who work with a third party vendor. Discovering beforehand that the owner was indicted for stealing from a company will save the hassle and worry of the same thing happening to your company. License Requirements. Does the vendor have updated and necessary state license requirements? It is important to verify that all licenses are current and there have been no refusal of license or probationary periods due to wrongdoings. Customer Reviews. This is a key to the success of the third party vendor. Customer reviews leave clues as to completion of contracts and whether or not the vendor is trustworthy. Keep in mind that some reviews are biased or not valid. Thorough search reduces a company’s risks. By doing a complete background search, the company hiring the vendor can ensure they are not open to risk factors that might create lawsuits or other issues. Are they insured? Most third party vendors that provide services will be insured. Hiring a non insured company causes issues if damages or lawsuits occur. Are employees legal residents? This is important to check due to insurance coverage. In addition, hiring a third party vendor with employees who are not eligible to work in the states, could result in fines and other issues as well. Better Business Bureau Check. It is important to check the third party vendor’s status with the Better Business Bureau. This simple check tells the reliability of a company in addition to how responsive they are about customer complaints. Lawsuit or legal issues. A third party vendor with lawsuits or legal issues is probably not a great choice for a company to do business with. Look into the legal issues to see if it is valid and who is at fault. This saves headaches down the road, having your own lawsuit against the vendor. Letting a third party vendor know upfront that a background check will be performed, lets the company know you are serious about hiring the right vendor. This in itself will send not so reliable companies packing and looking for contracts elsewhere. These 10 reasons to do a background check ensures that the vendor that is chosen is the best for the job. Checking important information beforehand can prevent financial concerns and the possibility of being ‘had’ by the wrong company. There are many screening companies to use when conducting a third party vendor search, but choose one that has the experience in the field to help your business choose the right vendor, with little hassle. Contact Intelifi for all of your third party vendor background screening needs!